An estimated 15% of people with HIV don't know they have the virus, and that population accounted for 38% of all new infection, according to the study. Those who know their HIV status but are not receiving care make up 20% of people living with the virus but account for 43% of new infections. Approximately 51% of the 1.1 million individuals living with HIV in the U.S. are virally suppressed, with nearly undetectable levels of the virus in their blood that almost nullify the chance of transmission. No new infections were found among individuals who were virally suppressed. "I believe that science that sits on the shelf has no value," Redfield said. "We have all the necessary tools to allow people with HIV to live longer, healthier lives and to stop new infections, but those tools will not help if people with HIV infections are not diagnosed and if they are unable to benefit from treatment." The Trump administration's plan to reduce HIV infections by 75% over the next five years and by 90% over the next decade includes providing resources to local health departments and healthcare providers to increase their testing, treatment and preventive-care capabilities, Redfield said. The strategy will concentrate on providing help to communities with the highest rates of new infections. In its most recent budget request to Congress, the White House called for $291 million over the next year to fund its initiative that will focus on 48 counties, as well as rural parts of seven states, Washington D.C., and San Juan, Puerto Rico. 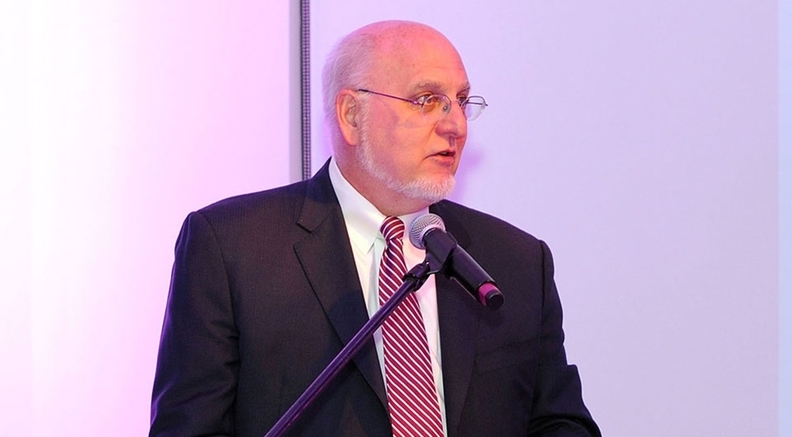 Redfield said the CDC plans to send teams to those areas to provide operational support. The CDC will also make pre-exposure prophylaxis, or PrEP, more available in community health centers, provide more training for healthcare professionals, and conduct outreach for high-risk individuals. Approximately 90,000 prescriptions for PrEP were filled in 2015, according to the CDC, the most recent year for which figures are available. Only 7,000 prescriptions were filled for African-Americans and only 7,600 for Latinos that year even though approximately 500,000 African-Americans and nearly 300,000 Latinos could have benefited from PrEP. The White House wants to increase PrEP use by 50% over the next five years. Health officials did not provide much detail on how they came to the amount proposed in the president's budget request, or how that money would be used. HIV health experts have said the figure was only a fraction of what was needed to adequately meet the demand for treatment and PrEP. Some have pointed out the administration's call for broad cuts to safety-net programs such as Medicare and Medicaid would more than negate any benefits that would come from the proposed HIV funding by eliminating healthcare coverage for thousands of individuals living with the virus. Redfield responded to questions over what it would cost to implement the initiative by saying it was a multiyear plan and that he was confident that any funding requirements over that time would be met. "We have a 10-year plan that we're confident we'll have the resources to meet the mission," Redfield said.